Sasami Ashworth, also known as SASAMI, is a prolific contributor to the Los Angeles music scene. Having recently left indie rockers Cherry Glazerr in pursuit of a solo career, her synth-subdued single 'Callous' is a deeply personal and dreamy piece of music, with noisy guitars wailing in the background. The track is the first outing from her anticipated solo album, which she plans to release sometime later this year. 'Callous' starts off tender and introspective, and the lyrics describe an imbalanced and unhealthy relationship. The song gains more confidence as it goes along, with SASAMI's perspective slowly shifting towards the present. Throughout the track, the lyrics and music evolve in tandem, building towards something that is more solid and confident. Starting off with only SASAMI’s smokey voice and a subtle bass melody, the music quickly gets a healthy influx of wailing guitars and cascading drums, instantly giving the song a different energy, reflecting SASAMI’s newfound perspective on the relationship she is describing. From playing french horn in orchestras and studios, to playing keys and guitar in local rock bands (Dirt Dress, Cherry Glazerr), to contributing vocal-, string- and horn arrangements for Avi Buffalo, Curtis Harding, Wild Nothing and Hand Habits, to producing tracks for other respected artists like Soko: SASAMI has gained a reputation as multi-talented, prolific collaborator. As self-proclaimed Synth Queen, she tours non-stop, teaches music, and composes numerous orchestral arrangements for films and commercials. 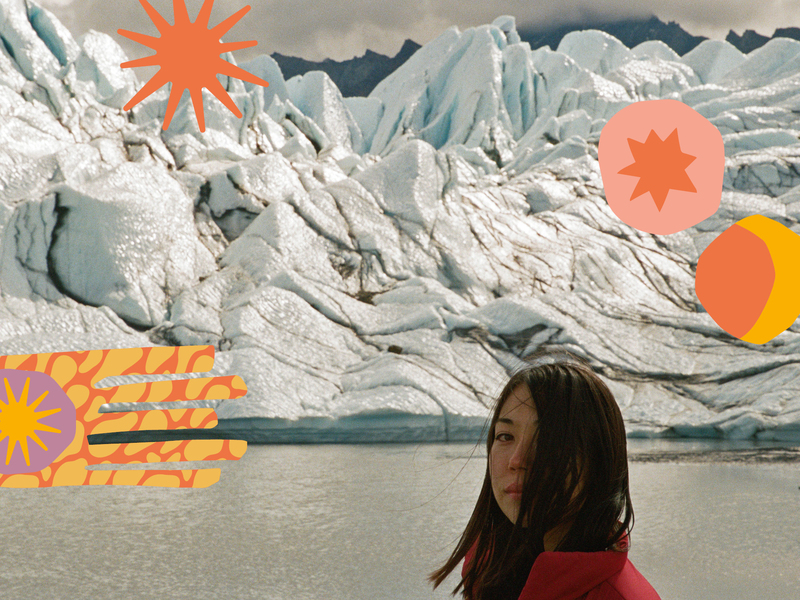 With 'Callous' out into the world as her first solo single, we finally get to hear SASAMI's wonderful artistry in purest form. SASAMI performs at Le Guess Who? 2018 together with a.o. Devendra Banhart, The Breeders, Mudhoney, Rodrigo Amarante, Eleanor Friedberger, Anoushka Shankar, Shannon Lay, Psychic Ills, and many more.